So many possibilities! Replace a damaged boat pontoon or build your own pontoon boat or floating home with discount pontoon boat logs from Great Lakes Skipper. 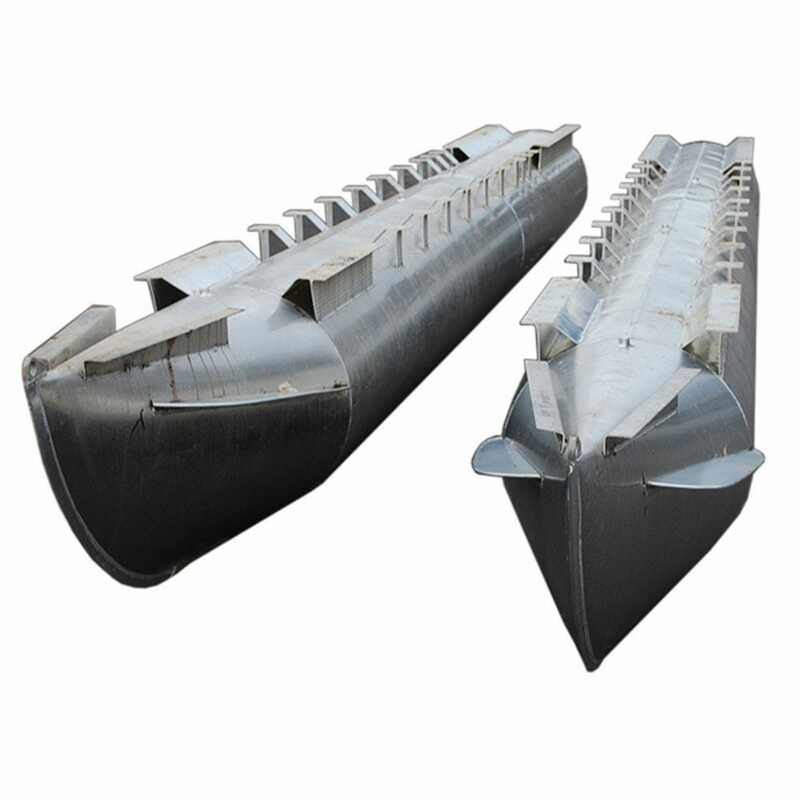 We have pontoon logs in pairs as well as single and tri-toon logs.